August 22, 2013. 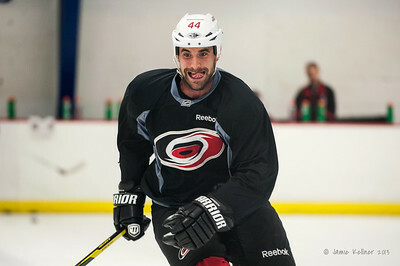 Carolina Hurricanes preseason skate at Raleigh Center Ice, Raleigh, NC. Copyright © 2013 Jamie Kellner. All rights reserved. 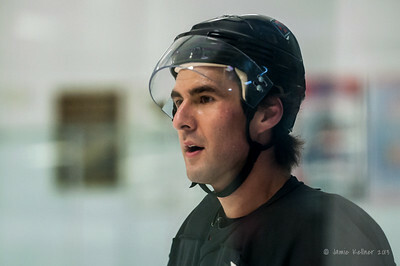 Kevin Westgarth. August 22, 2013. 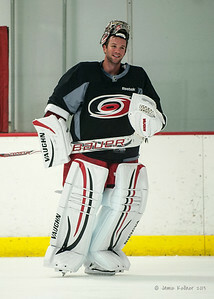 Carolina Hurricanes preseason skate at Raleigh Center Ice, Raleigh, NC. Copyright © 2013 Jamie Kellner. All rights reserved. Jon Matsumoto. August 22, 2013. Carolina Hurricanes preseason skate at Raleigh Center Ice, Raleigh, NC. Copyright © 2013 Jamie Kellner. All rights reserved. 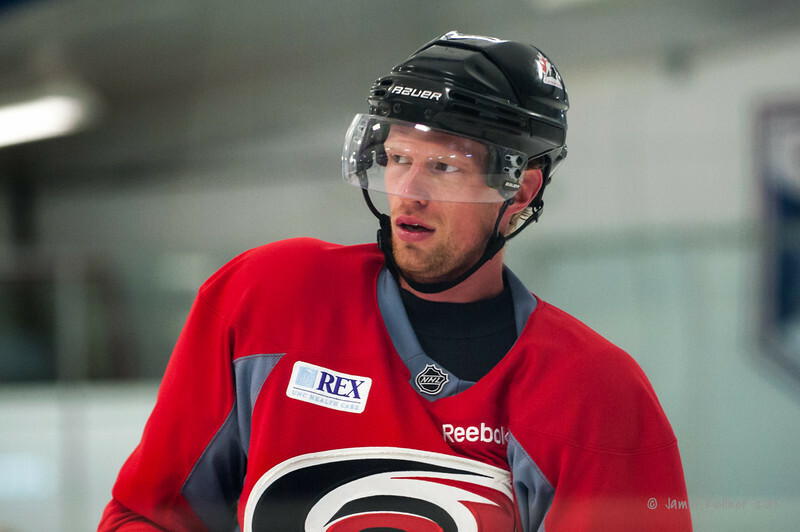 Eric Staal. August 22, 2013. Carolina Hurricanes preseason skate at Raleigh Center Ice, Raleigh, NC. Copyright © 2013 Jamie Kellner. All rights reserved. Jay Harrison. August 22, 2013. 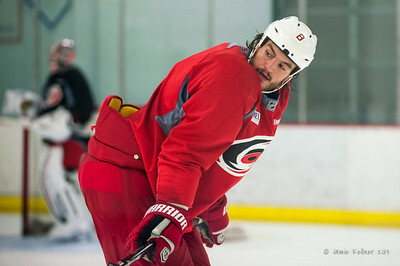 Carolina Hurricanes preseason skate at Raleigh Center Ice, Raleigh, NC. Copyright © 2013 Jamie Kellner. All rights reserved. 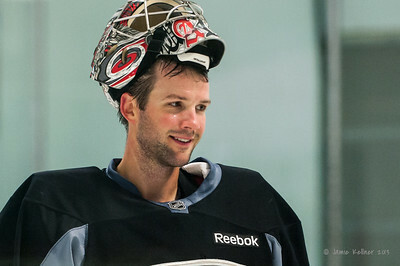 Tim Gleason. August 22, 2013. Carolina Hurricanes preseason skate at Raleigh Center Ice, Raleigh, NC. Copyright © 2013 Jamie Kellner. All rights reserved. 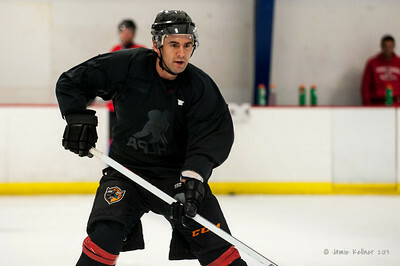 Zach Boychuk. August 22, 2013. Carolina Hurricanes preseason skate at Raleigh Center Ice, Raleigh, NC. Copyright © 2013 Jamie Kellner. All rights reserved. Brett Bellemore. August 22, 2013. Carolina Hurricanes preseason skate at Raleigh Center Ice, Raleigh, NC. Copyright © 2013 Jamie Kellner. All rights reserved. Zac Dalpe. August 22, 2013. 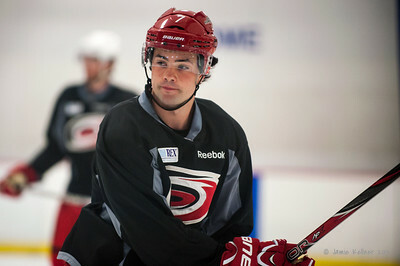 Carolina Hurricanes preseason skate at Raleigh Center Ice, Raleigh, NC. Copyright © 2013 Jamie Kellner. All rights reserved.